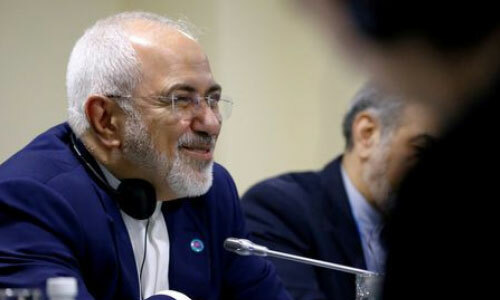 GENEVA - Iran’s foreign minister tweeted on Friday that the administration of U.S. President Donald Trump was a threat to the Middle East and to the global community. Tensions have ramped up between Iran and the United States after Trump withdrew from a landmark multi-lateral nuclear deal in May and reimposed sanctions on the Islamic Republic last month. Separately, Iran’s foreign ministry spokesman Bahram Qassemi said on Friday that Iran has not requested a meeting with Trump, according to the Islamic Republic News Agency (IRNA).